I want to start making mead. Can you tell me where to start? I want help with a recipe. Can you help me? What happens when I distill a mead? 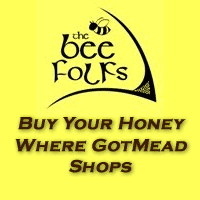 The Blog system gives you your own personal space at Welcome to the Got Mead? Forums. 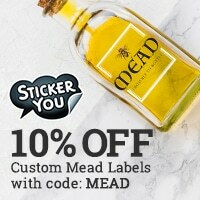 The internet's best and biggest Mead Community (we're pretty friendly too!). Depending on how the administrator has configured the blog, you will be able to create your own entries and control who may view them.